It’s been such a looooong time! So what’s been happening? 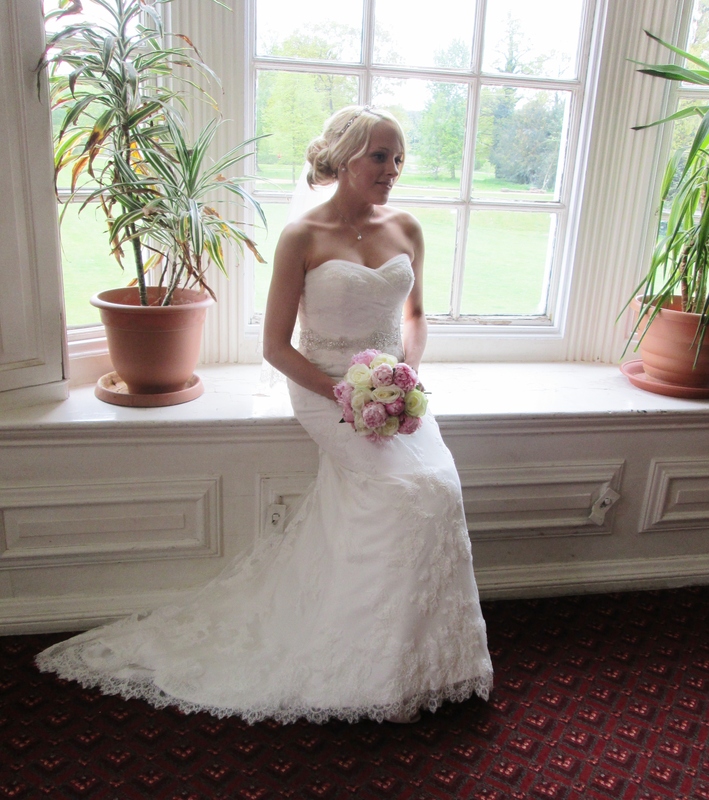 Well on the 15th of May I GOT MARRIED!! The best day of my life. We don’t have the official photos back yet, but here are a couple from our friends and family. 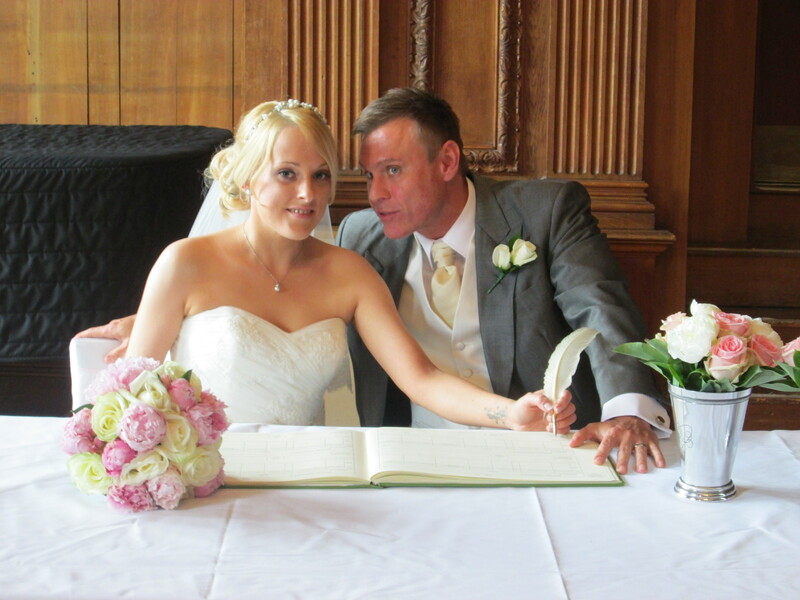 Me and my gorgeous husband signing the register. The new Mr and Mrs! Everything went perfectly, even the weather! It went so quick though and before we knew it the day was over. The special memories will stay with us forever. We will be going on honeymoon in September, and we are going to Cuba! So exciting. In other news we have a new guinea pig. 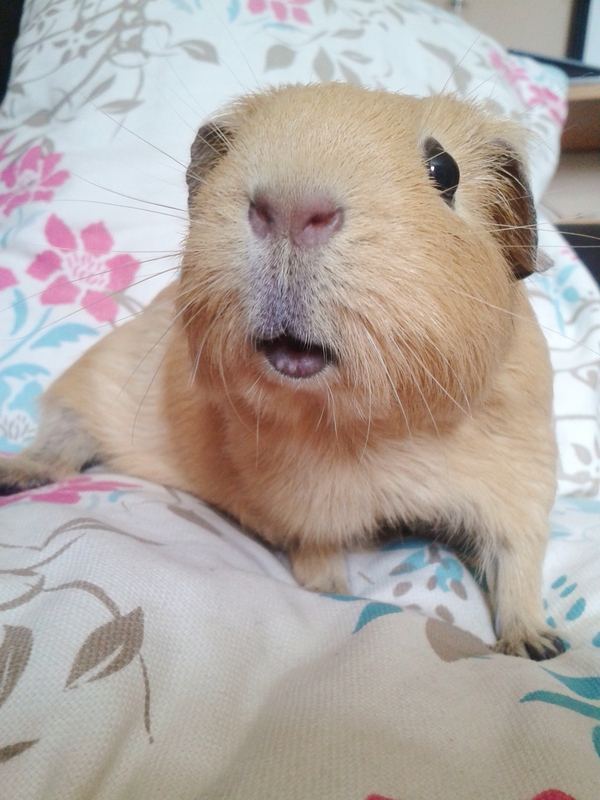 Thelma got injured and had to be separated from the other 3, and because its not good for a pig to live on their own we adopted her a new friend from Crawley Guinea Pig Rescue. Her name is Nala and she is the sweetest, prettiest little piggy and has settled in nicely to her new home. She has not been without her own drama though, first a suspected pregnancy which turned out to be a massive ovarian cyst, which had to be removed, but she has fully recovered and can now enjoy her new forever home. Anybody else on Instagram? I joined about a month ago and am finding it great fun. You can have a look at my photos here . Well there is not much more to update, it has been all wedding, and poorly guinea pigs. But know things have calmed down I am looking forward to getting back to blogging.